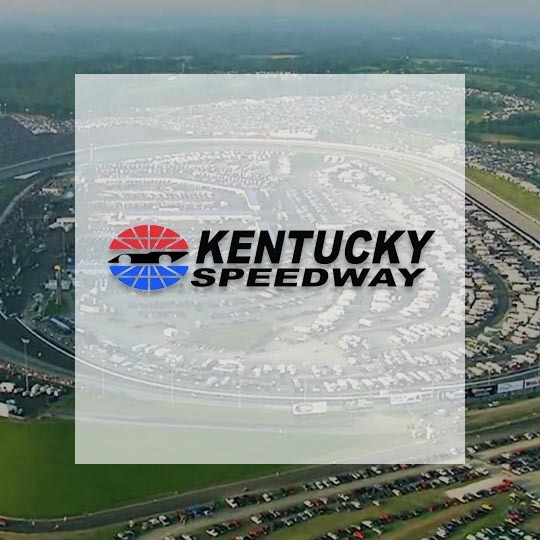 Night Lights is coming to the Kentucky Speedway on Jun 15, 2019! The Night Lights are headed to Louisville. Will you be there? Want to save 30% on your tickets? Use promo code EARLY18 at checkout to get a discount on your adult tickets. Night Lights is ecstatic to call this venue home for our picture-perfect event. Located in Sparta. Snacks, water ok. No coolers.